Purchasing the Verizon LTE-enabled iPad gives you one distinct advantage over AT&T's version: mobile hotspot. 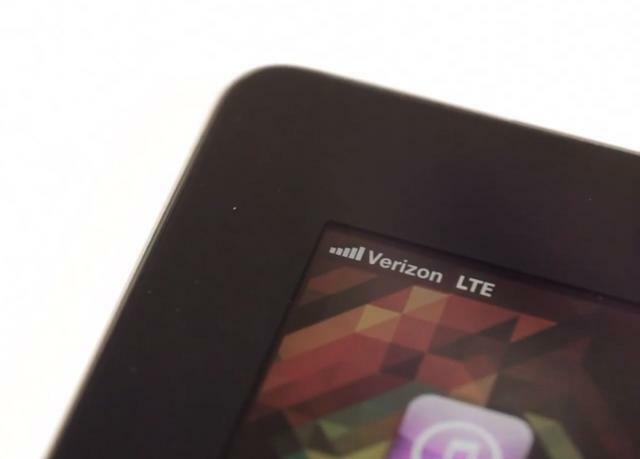 This allows the Verizon iteration to share its Internet connection with other Wi-Fi-enabled devices devices such as smartphones and laptops. But when enabled, how long will this feature last on a single charge? Quite a long time actually. According to tests performed by Anandtech — including one that ran a full charge down to zero with the screen off — the new iPad, under the right circumstances, offers over 24 hours of mobile hotspot functionality from a single charge. That's quite astonishing considering how quickly LTE typically chugs battery juice. It's no wonder why Apple included a large 42.5Wh battery. It's important to note that the 24+ hours was achieved by turning the new iPad's beautiful Retina display off, so that's something to keep in mind. Still, if you've got a device that needs an Internet connection, the new iPad on Verizon sounds like it's one of the best mobile hotspots in the biz.